Held in many cities around the world, including London, Amsterdam, Dubai, Rome, Sydney and Moscow, it’s now Toronto’s turn to join the mix. 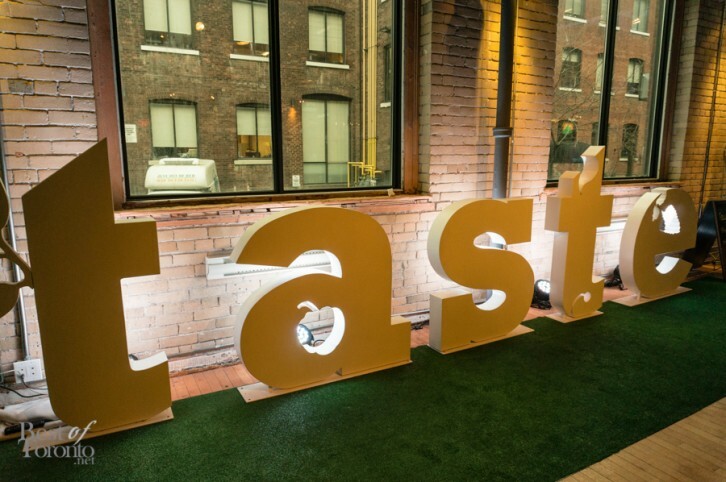 Toronto will be the first North American city to host a Taste festival. As a food lover in this city, and having travelled to and eaten at many places around the world, I can say Toronto is absolutely deserving of this distinction. 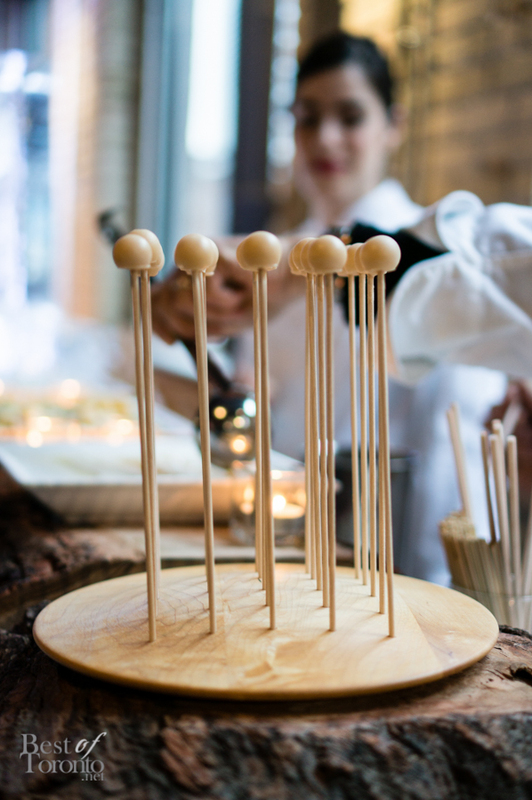 The food scene in this city is diverse, international, and continuously evolving; and having many of our acclaimed chefs at one place is something not to miss. 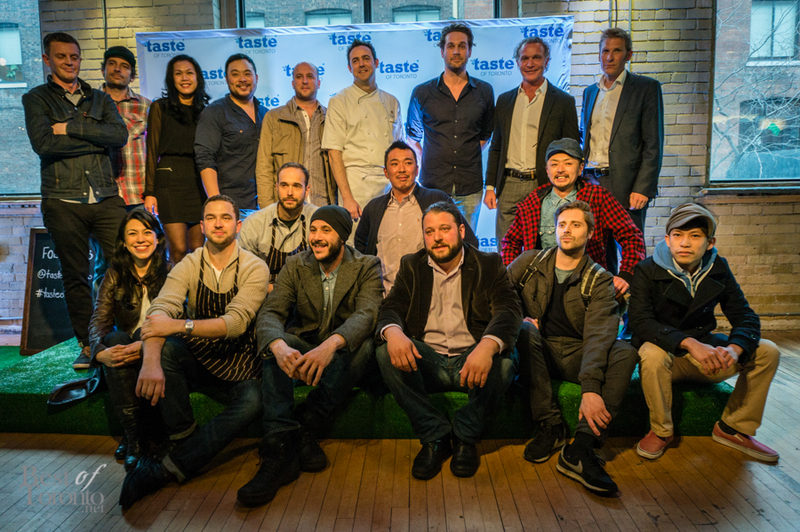 On Tuesday, April 29, we got a preview of the Taste of Toronto festival at its launch event at 2nd Floor Events. The festival’s chefs came together and prepared a sample menu for the guests. My personal favourites include the extremely tender Station Burger from Richmond Station, and the flavourful Lamb Bolognese Crostini from Fabbrica. 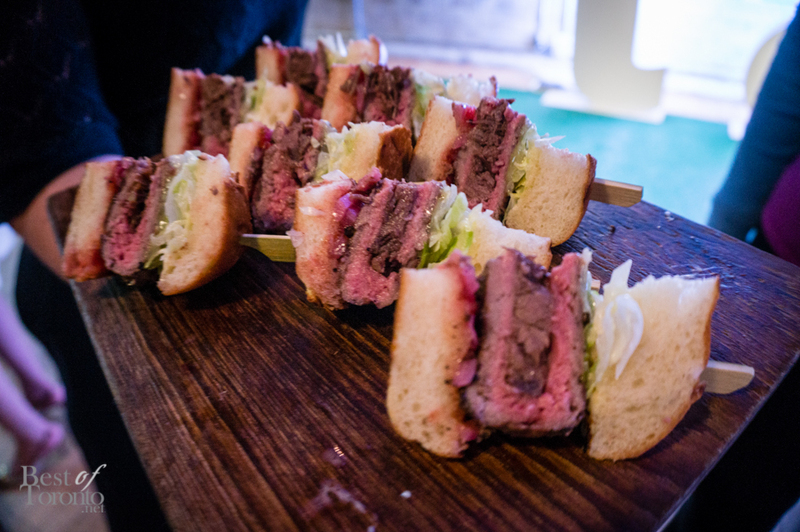 If the quality of the food at the launch event is any indication of what’s to come, then festival goers will be in for a treat. The Taste of Toronto festival will be held at the Fort York National Historic Site from July 24-27. Tickets are now available for purchase.